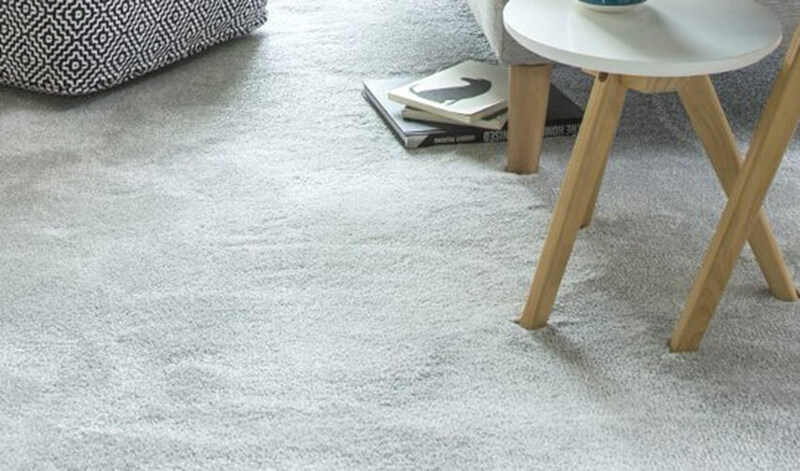 Our mission today is as simple as it was when we first launched way back in 1957 selling carpets from our garage: to celebrate great brands and sell them at a great price. Six decades later, and after several generations of the Bird family, we’re still here by the sea in Bolton-le-Sands. 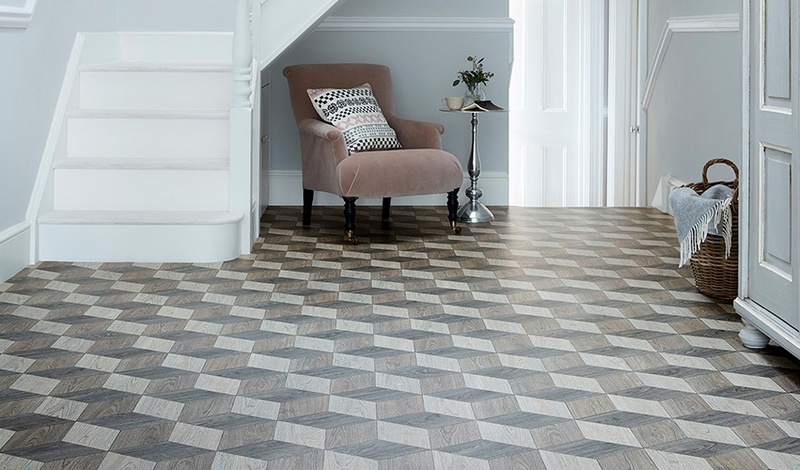 Still a favourite for people looking for leading furniture and quality flooring and carpet brands. Not to mention style, quality and value. 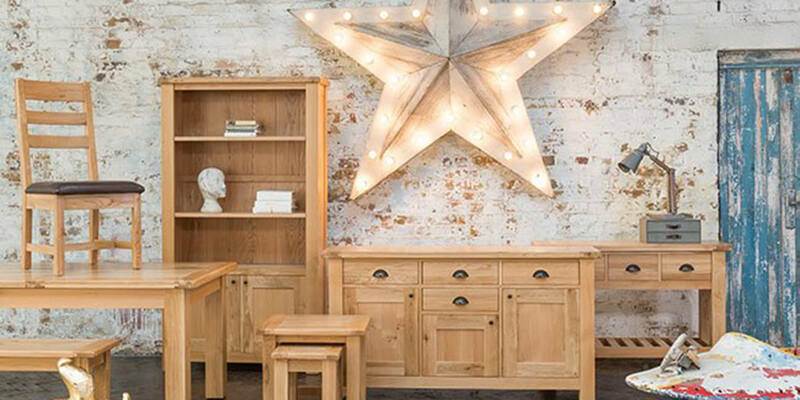 For MJ Bird & Son it’s quite simply all about family and furniture. We cover Lancaster, Morecambe, Lune Valley, South Lakes, North Yorkshire, & the Fylde Coast. Browse our website or come and visit our 15,000 square foot showroom where you’ll find everything you need for your living room, dining room, bedroom and more – at the best price. Wherever you are in the local area, let us pack it and deliver it direct to your home. Fast and for FREE. Don’t just take our ‘low price’ word for it, feel free to compare our prices around Lancashire and Cumbria before you buy. Measuring? Expert fitting? We’re here to help. Just ask for a free quote. We can take care of the whole thing for you.